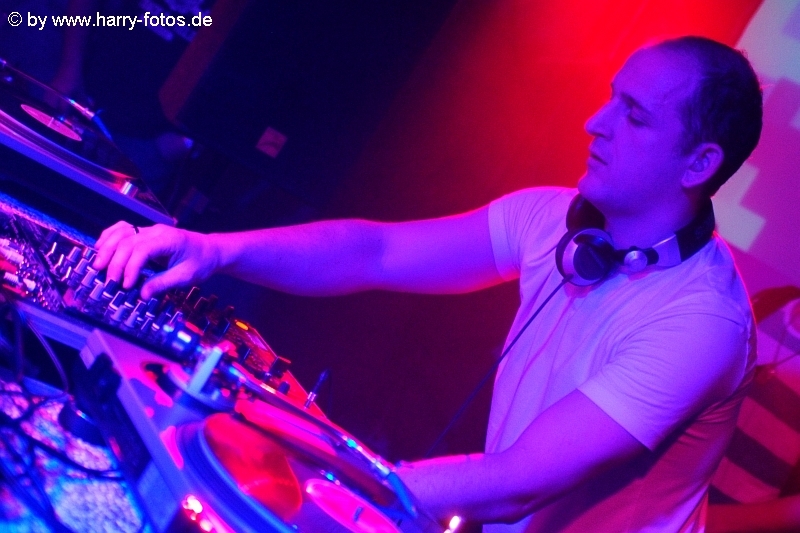 Roland Wiesinger started his DJ career at the age of fifteen. At that time he was dj-ing in clubs, e.g. Club I.Q, Nova, PPC, Cave and Cembran, heating up the clubs with Techno beats. Through organizing events together with his brother and his extraordinary talent to fascinate party people, he gained a lot of popularity in Austria. In 2009, Roland started producing his own Techno tracks. His first release was on Abarat Digital records in May 2010. In July, he joined elmart records and released his EP's 'Reformation' and 'Struggle for Survival', which got support by Nicolas Bacher, D.A.V.E. The Drummer, Diarmaid O Meara, Rolf Mulder and many more.